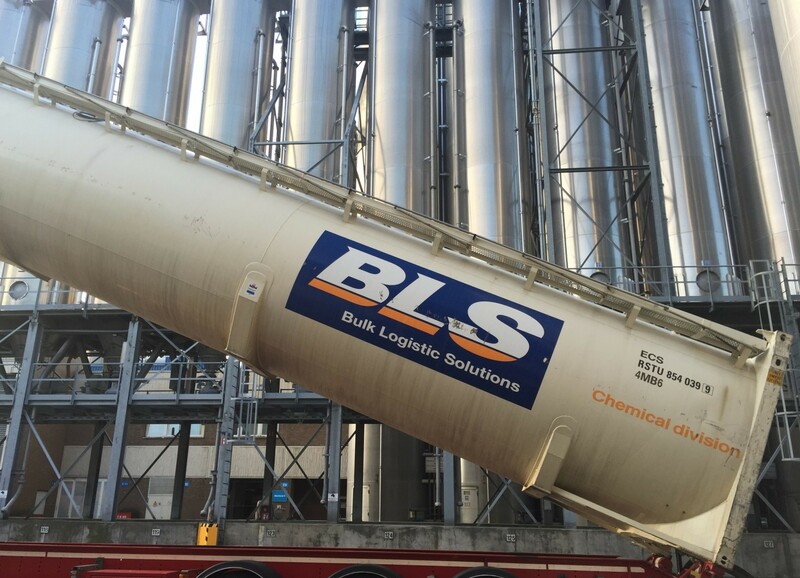 Bulk Logistic Solutions (Chemical) Ltd. is a newly created inter-modal dry bulk logistic service provider. We own and operate a fleet of pressurised dry bulk tank containers and we provide a European wide coverage for all types of dry bulk commodities. will find our service both professional and personal. Delivering Peace of Mind in an European wide intermodal coverage for dry bulk commodities within the chemical, petrochemical, starch and mineral industries.